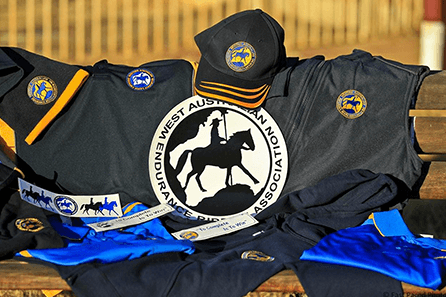 Many thanks must go to the WAERA members who attended the recent AGM/GM and put up their hands to form the 2019 WAERA State Management Committee. Please make them welcome and give them all the your support in what will no doubt be a very busy year. CONGRATULATIONS TO THE AWARD WINNERS FOR 2018. A huge thankyou to Jo and Kylie VanUden for organising the awards and the evenings events. 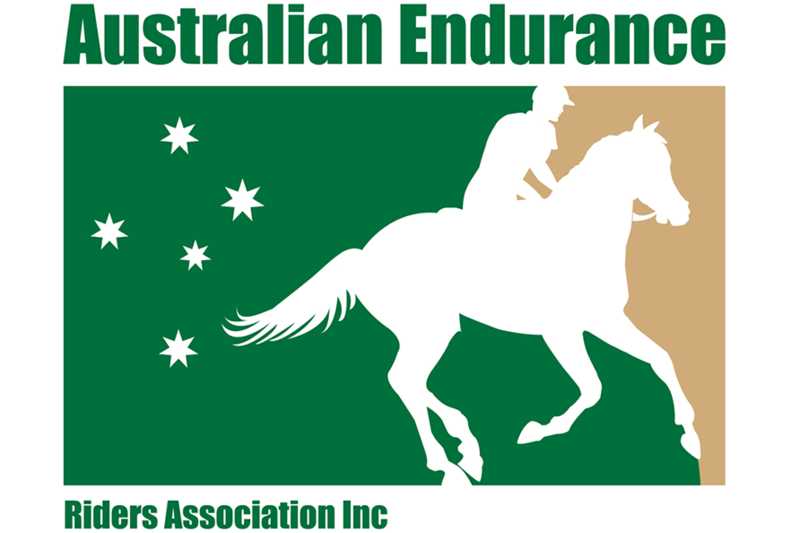 It may seem that endurance riders are a crazy group of who spend all day out in the bush on their horse's back, but in fact this is not the case at all! 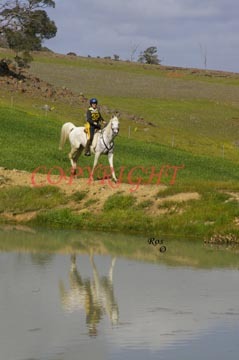 We are a family friendly group of riders who like to camp, ride and use the opportunities provided to ride some of the best country side WA has to offer. We can even share the camp with our other four footed friends as in most cases dogs are welcome at rides, so long as they are on leads. Believe it or not, you don't need to have a lot of experience in the sport, or a certain type of horse to enter into a ride. In fact endurance is a sport that encourages people of any age and horses of any type to join - we have even had a mule! 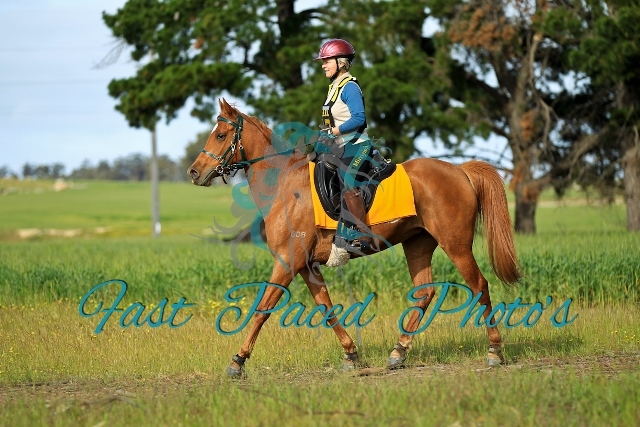 The only pre-requisite is that you and your horse are fit enough to pass the vet check before you commence. Have a look at the starting out section to learn more. There is not a restriction on how many rides you attend. The choice is purely up to you on how many rides you wish to participate in per year. We also issue day passes if you want to have a go before signing up as a club member. 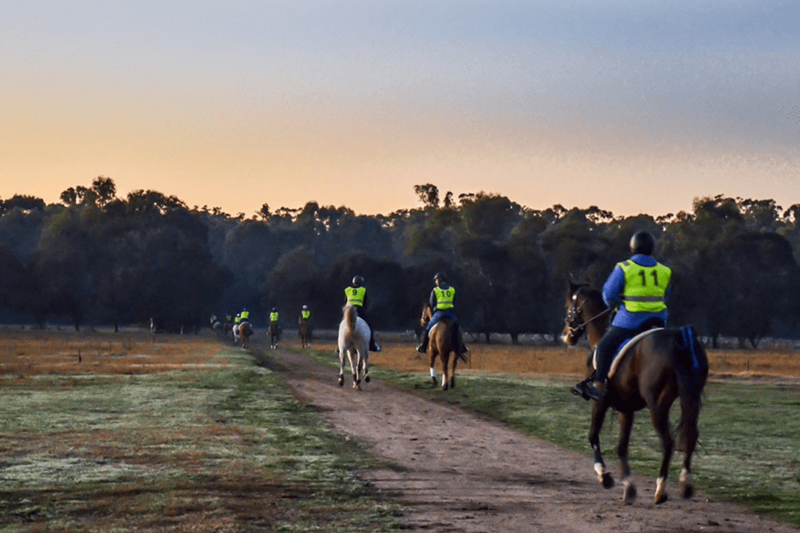 We ride in the most beautiful parts of WA - from the deserts of Mt Magnet to the deep forests at Manjimup, to the rolling fields of the wheatbelt and the hilly coastal scarp. 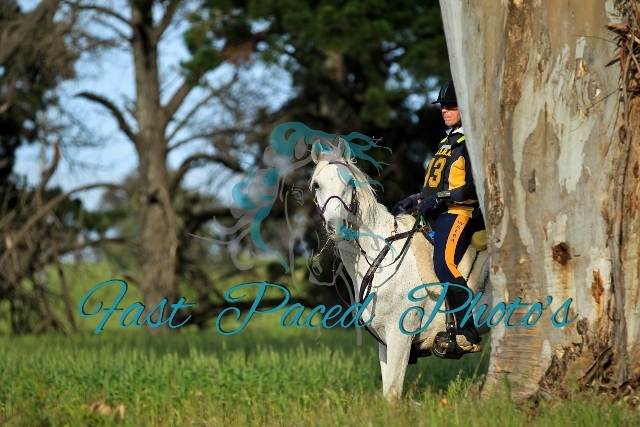 We have a range of rides hosted by different clubs and sporting associations, as well as by WAERA itself. This means that you can choose to travel to rides of your choosing and use the ride as a great way to sight see WA. How long are our rides? Not all our rides are "really long" - there are a range of distance options to suit the most cautious or nervous riders (10 or 20km) through to those that better suit the more ambitious, including a 160km ride or a three day 240km marathon! Have a look at the ride calendar to see what rides are coming up and might suit you.